Your donation helps us keep our dharma center functioning and able to host wonder teachings and retreats. This event marks one of the four great holy days of the Tibetan calendar: the conception, enlightenment and passing into parinirvana of the historical Buddha. 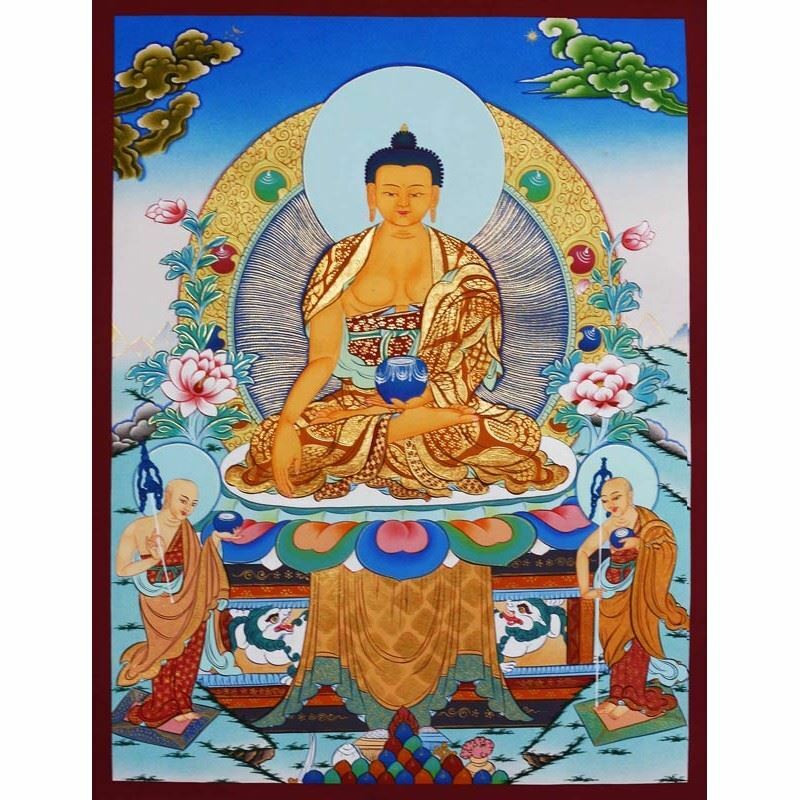 All actions during Saka Dawa, both auspicious and harmful, are multiplied in their strength. This is a powerful time to increase one’s commitment to the path and study. Join us for all or part of this opportunity to deepen your practice at this auspicious time! Your donation makes it possible for us to cover the physical expenses of running a dharma center and to host our resident Geshes. Please give as you are able. Lunch will be provided for all.